Learn something new every day! A little and often is the best way to acquire new vocabulary. 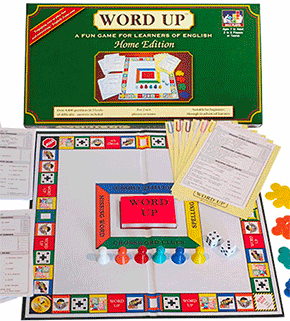 We have four different types of words and phrases for you to learn from. 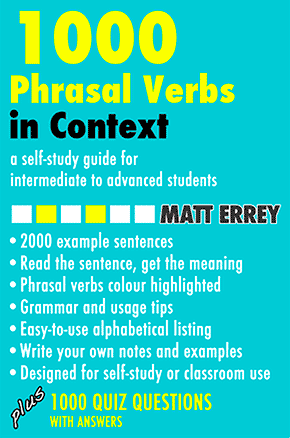 These pages include meanings, example sentences, notes and quizzes.